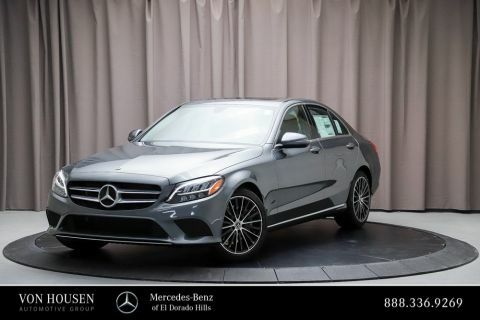 Among the alluring aspects of this model are the many advanced interior technologies on display. 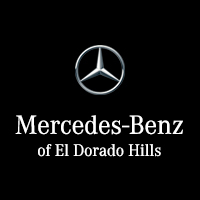 The Mercedes-Benz C-Class is replete with amenities like available leather upholstery, and spacious seats. 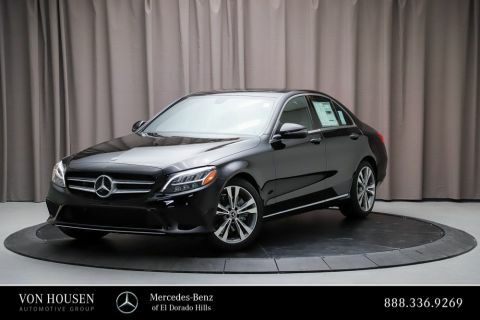 Many of the industry’s top experts are dazzled by the 2018 C-Class.